The National Oceanic and Atmospheric Administration (NOAA), in partnership with the U.S. Department of Agriculture (USDA), launched the NOAA-USDA Alternative Feeds Initiative in 2007 to accelerate the development of alternative feeds for aquaculture. On September 20, 2012, NOAA and USDA publicized the report, The Future of Aquafeeds, which provides a comprehensive view on the current state of knowledge and the challenges and opportunities associated with development of various alternative aquaculture feeds. 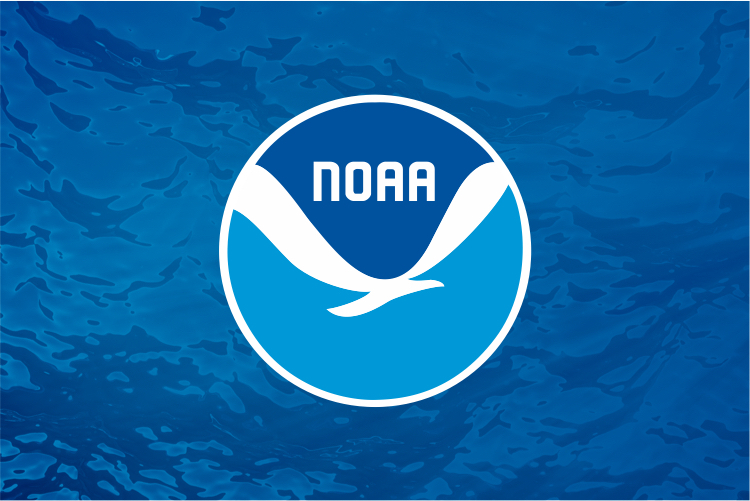 The findings, recommendations, and research priorities contained in the report help identify and prioritize new and ongoing research to be conducted and funded by NOAA, USDA, and other partners under the Initiative. The purpose of the initiative is to identify alternative dietary ingredients that will reduce the amount of fishmeal and fish oil contained in aquaculture feeds while maintaining the important human health benefits of farmed seafood. Ultimately, the initiative will lead to the commercialization of feed ingredients that will result in reduced dependence on marine fish by feed manufacturers and seafood farmers worldwide. NOAA is partnering with the USDA's National Institute for Food and Agriculture on the initiative, which builds on ongoing USDA and NOAA research. Fish meal and fish oil are important components in the feeds for many farm-raised species, from pigs and poultry to farmed fish. As ingredients in aquaculture feed, fish meal and fish oil supply essential amino acids and fatty acids required for normal growth for cultured species, including carp, salmon, tilapia, trout, catfish, shrimp and others. Fish meal and oil also help maintain the important human health benefits of seafood. However, the relatively high cost of fish meal and fish oil – and growing pressure on the wild fisheries that supply the fish meal and fish oil – are adding up to make alternative feeds one of the top issues facing the global aquaculture industry, fueling research on suitable alternative feed ingredients. The protein and lipid-rich feed pellets used for farmed fish and shrimp have traditionally been made in part from small, bony fish species that are not generally used for human consumption, including herring, menhaden, capelin, anchovy, pilchard, sardines, and mackerel. These commercial fisheries are often referred to as ‘reduction fisheries’ based on the steps used to process – or reduce – the harvest into a final product. Harvested mainly off the coast of Peru and Chile, and in the North Atlantic, North Sea, and Baltic Sea, these species are increasingly in demand as a source of protein and oils for a variety of commercial agricultural feeds, including fish feed. In the United States and elsewhere, studies are underway to better understand the nutritional requirements of fish and shrimp and to evaluate the use of alternative dietary ingredients in aquaculture feed. Potential alternatives already in use include soybeans, barley, rice, peas, and other crops along with canola, lupine, wheat gluten, corn gluten, various plant proteins, algae, and seafood processing co-products. To help maintain the human health benefits of eating seafood, suitable alternatives with marine nutrients such as long chain omega 3 fatty acids, are needed. On a global scale, significant improvements have been made in reducing the reliance on fish meal and fish oil for feeds for many cultured species. NOAA and other federal agencies play a vital role in that research and the transfer of that technology to industry. The joint feeds initiative will highlight this type of ongoing research and identify new priority areas.